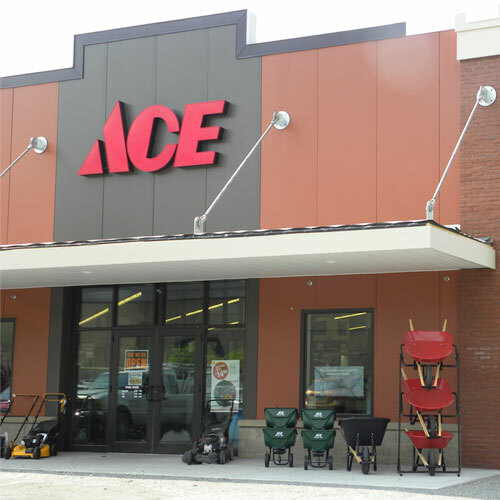 Owned and operated by Greg and Chip Gold, Miller's Ace Hardware operates as a business with a commitment to customer service and satisfaction. Miller's Ace Hardware is proud of the community they serve. Miller's supports the Children's Miracle Network with multiple donations and fundraising events every year. Miller's also supports all local high school activities and helps local civic organizations with their fundraisers. Employees of Miller's Ace Hardware have helped children learn about bike safety, helped Girl Scouts earn merit badges, and taught aspects of the retail business to middle school students. Miller's is involved with the local business community by being an active member of the Washington County Chamber of Commerce and the Peters Township Chamber of Commerce. Established in 1983, Children's Miracle Network raises funds and awareness for 170 children's hospitals across North America, which, in turn, use the money where it's needed the most: to help more than 17 million sick and injured children regardless of their family's ability to pay.